Only Few Days Left for kick start VIVO IPL 2018, the anticipation is boiling for cricket lovers for the Opening cermony of this 11th Season of Cricket Biggest Event. Wankhede Stadium will be the venue for the Vivo IPL 2018 Opening ceremony scheduled to take place on 7 April after the date was shifted recently. The IPL Opening Cermonies are never just like Cut the Ribbion and start the Event. 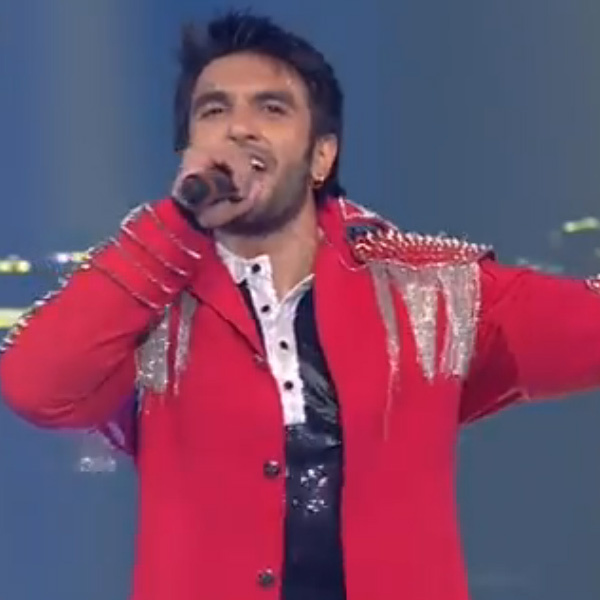 Every Year Bollywood celebrities will do perform, in this 11th Edition , Fresh from a career defining performance in Sanjay Leela Bhansali’s Padmaavat, Ranveer Singh has been roped in to perform in a star studded opening ceremony in Mumbai. Other big names to light up the inauguration of the mega cricketing fest include Parineeti Chopra, Varun Dhawan, and Jacqueline Fernandez. Performances from other big names of the Bollywood are also expected to follow and many former cricketers along with the fans are expected to grace the occasion. Captains of Mumbai Indians (Rohit Sharma) and Chennai Super Kings (MS Dhoni) will be present for the oath ceremony. They will face each other in the season opener after the opening ceremony.